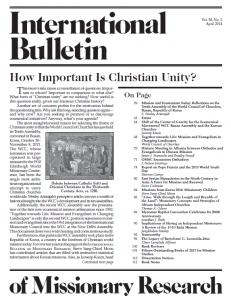 The April 2014 edition of the International Bulletin of Missionary Research (IBMR) published today, carries an important article entitled “Historic Meeting in Albania between Orthodox and Evangelicals to Discuss Mission”. The article by Dr Jim Stamoolis and Dr. Brad Nassif, two of the participants at the LOI consultation at St. Vlash Monastery last September, explains how historic a meeting this was and points to the significance of the on-going work of the LOI. 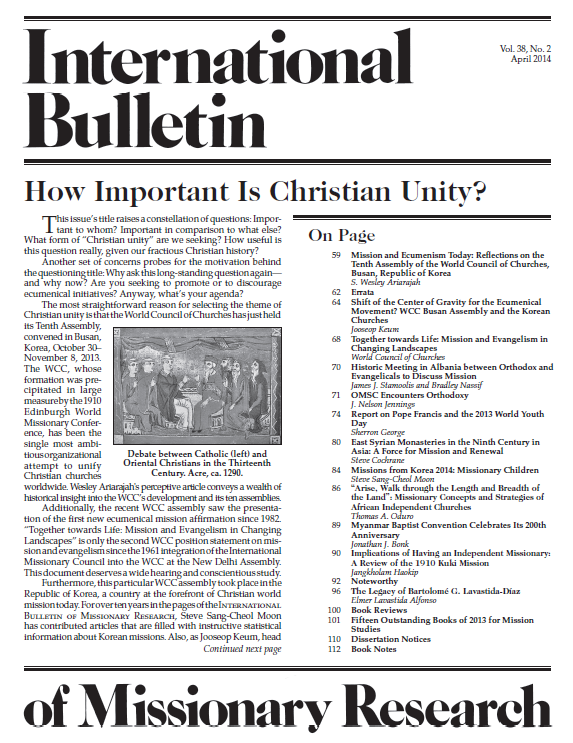 The article is followed by a shorter article which outlines the growing links between the Overseas Ministries Study Centre (OMSC – home of the IBMR), in New Haven, CT, USA and Orthodox communities concerned for mission. They have a particularly close link with Holy Cross Greek Orthodox School of Theology in Brookline, Massachusetts, and the St. Methodius Faith and Heritage Center in Contoocook, New Hampshire, USA. It is highly likely that the Director of the OMSC will participate in the 2014 LOI Consultation. It was announced this morning that His Holiness Moran Mor Ignatius Zakka I (pictured), the Syrian Patriarch of Antioch and all the East died of a massive heart attach whilst receiving treatment in Germany. He was enthroned as the 122nd Patriarch on 14 September 1980 in St. George’s Patriarchal Cathedral in Damascus in succession to Patriarch Ignatius Ya’qub II. His Holiness was the author of a number of books on Christian education, theology, history, and culture in Syriac and the Arabic and English languages. He also established a monastic seminary, the Monastery of St. Ephrem The Syrian, at Marret Saidn, and was active ecumenically, serving as a President of the World Council of Churches. 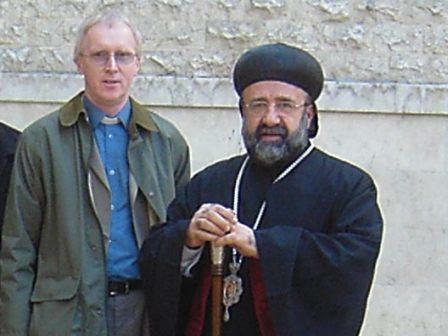 In recent years the Patriarchate of Antioch and all the East has suffered greatly through the civil war in Syria and especially through the kidnapping almost a year ago of the Metropolitan Archbishop of Allepo, Mar Gregorios Yohanna Ibrahim (pictured below with LOI facilitator, Canon Mark Oxbrow). 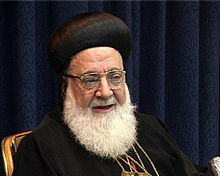 Archbishop Gregorios had expressed great interest in the work of the Lausanne-Orthodox Initiative and was to have been invited to the 2013 consultation. Please continue to pray for the safety and release of Archbishop Gregorios. Today we are making available to you another paper by Dr. Chris Wright. 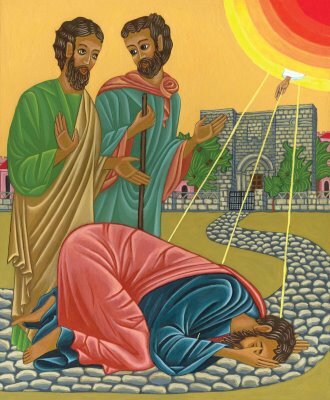 This one picks up a topic which will be central to our discussions at the second LOI consultation in Albania this coming September – Conversion. 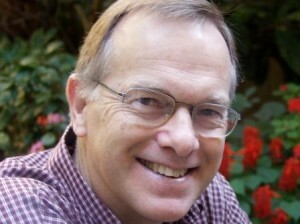 Drawing on his wide expertise in both Old and New Testament studies, Dr. Wright, looks closely at the implications of conversion as well as what we mean by this term in Christian theology. 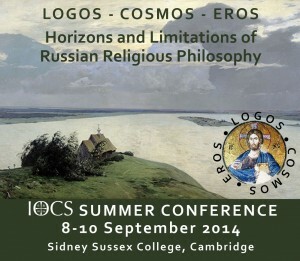 The Institute for Orthodox Christian Studies in Cambridge, UK, has announced its annual conference, taking place between 8-10 September 2014, at Sidney Sussex College, Cambridge. 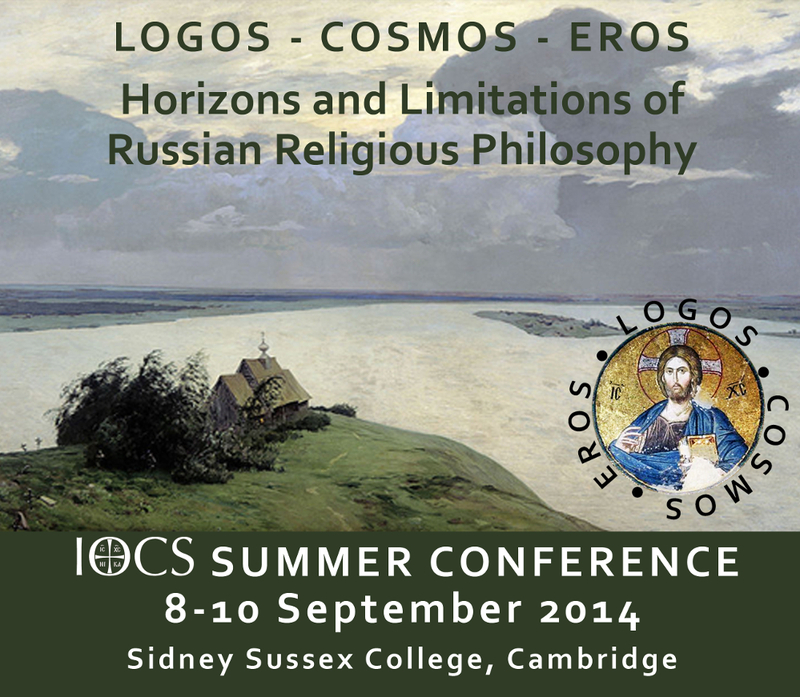 The conference will address the topic: Logos – Cosmos – Eros: Horizons and Limitations of Russian Religious Philosophy. The aim of the conference is twofold. First, it discusses and evaluates the reception of Byzantine theology and philosophy by Russian religious thinkers in the 19th and 20th century. Second, the conference will examine the relevance of Russian Religious Philosophy to the contemporary world. The conference will explore how far these vast but largely untapped intellectual resources can help us construct a genuinely Christian vision of God, of the world and of the self in the 21st century. A further paper on ‘Conversion’, which will be one of the topics addressed in 2014, will be posted shortly.